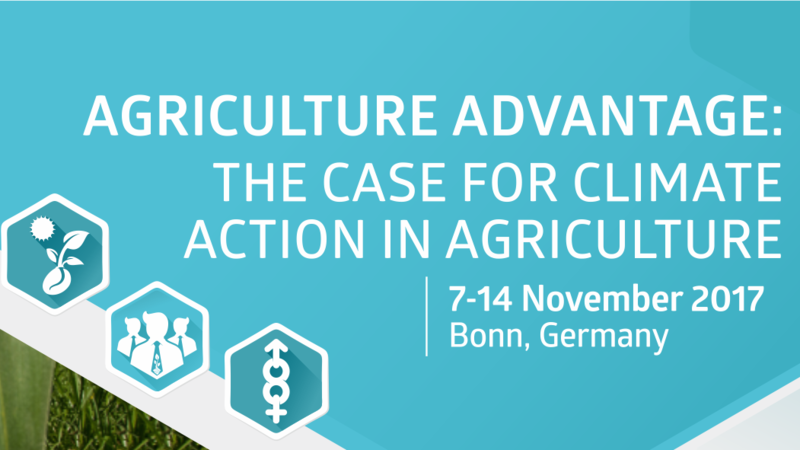 The CGIAR Research Program on Climate Change, Agriculture and Food Security (CCAFS) will be broadcasting live from COP23 in Bonn. We are happy to be supporting them. All information on CCAFS events can be found in the link below. You can also follow the latest livestream here and view previous live streams below. The latest live stream by CCAFS at COP23 can be viewed here. The complete list of live streams recorded by HiBlue for CCAFS at COP23 is shown below.